Investors punished the energy group for saying it wouldn’t reach its outlook for the next three years. Economic gloom along with political and regulatory uncertainty make life uneasy for European utilities – and even harder for German ones. This isn’t about to end soon. 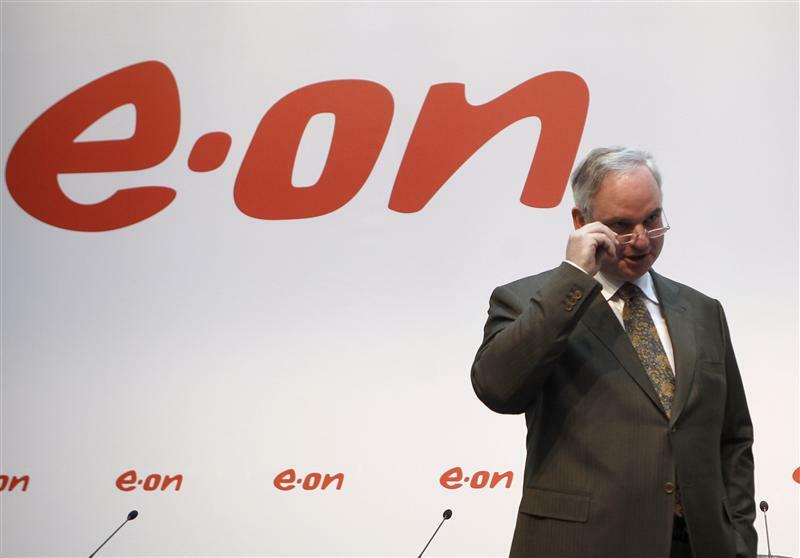 E.ON’s share price plunged by more than 11 percent on Nov. 13 after Germany’s largest utility announced that it would be unable to meet its previous earning forecasts for the coming three years. Analysts expected the company to lower its dividends per share, although it said it would abide by its previous commitments for 2012. E.ON is expecting a weaker power demand in Europe and signalled it may have to close plants and step up cost-cutting efforts.